HomeA map to get you to the Headingley Games Club. 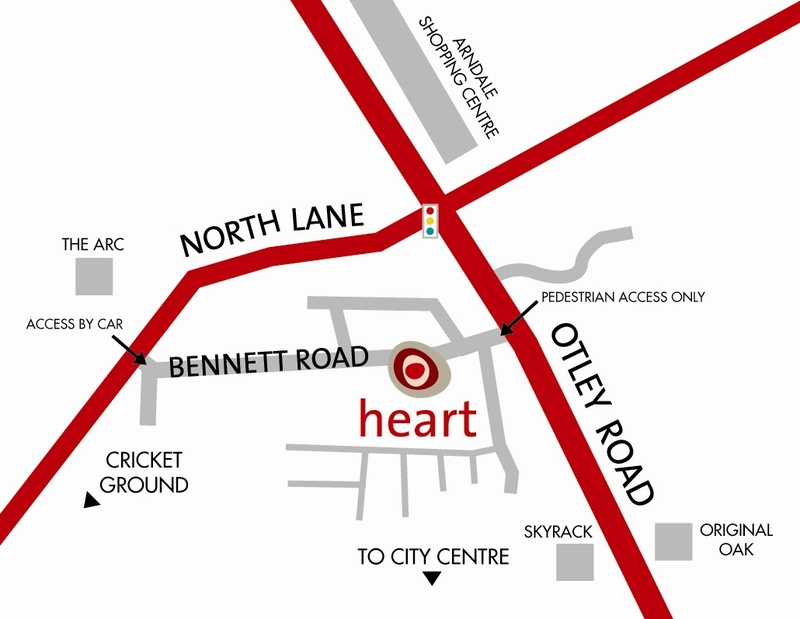 The Heart Centre is a warm comfortable venue with good access to public transport. Headingley enterprise and arts centre(HEART), Bennett Road, Leeds, LS6 3HN. We start at 6.30pm and finish at 10.30pm every Thursday. The Heart centre is very easy to get to using buses. The numbers that run up the Otley road are 1, 28, X84 95, 96. 97. and along North Lane and Cardigan Road are 19, 31 56, There is a bus every 6 minutes to stops within 100 metres of the Heart Centre. Headingley train station is 600 metres away. It’s an easy journey from almost anywhere in Leeds. There is car parking and bicycle stands available as well. What is the actual mailing address of the Heart Centre or the Headingley Games Club?